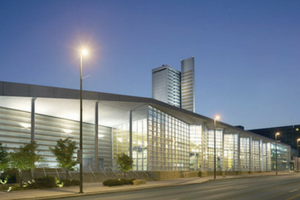 Spanning two full city blocks, the Grand Wayne Convention Center offers world-class event spaces that are just minutes from the Fort Wayne’s can’t-miss attractions and restaurants. 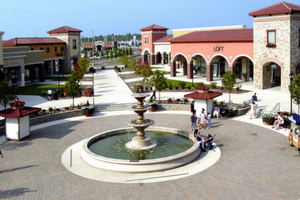 From social events, to restaurants, to beautifully landscaped courtyards, Jefferson Point Mall is a popular community destination that offers more than open air shopping. 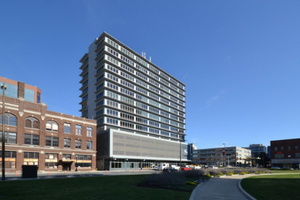 After standing nearly vacant for years, the Anthony Wayne Building has found new life after being converted into a modern, high-end residential condominium complex. With local staffing offices in cities across Indiana, including South Bend, Columbus, Fort Wayne, Evansville and Lafayette, Tradesmen International is perfectly positioned to fulfill a wide range of skilled staffing needs. Contact us today to learn more about your skilled construction staffing options in Fort Wayne, Indiana.